BREAKING: TiGr2 vs TiGr5 Photos, W&W: Wind-Up, NYC | Redux & Co.
Just in, the photos we’ve all been waiting for — and quite possibly the first TiGr2 vs TiGr5 direct comparison posted anywhere online based on everyone’s extensive web hunting! 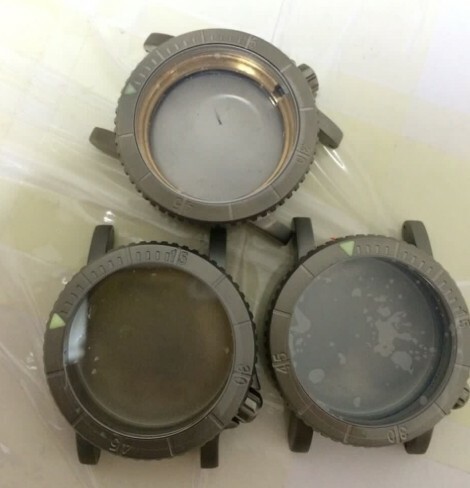 Titanium grade 2 and grade 5 prototypes do not differ noticeably in color. 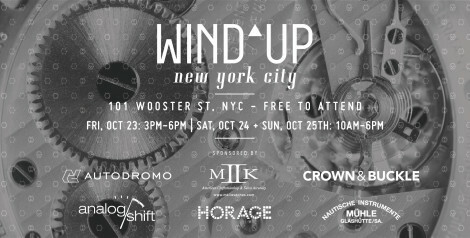 Worn & Wound to host “world’s first affordable watch fair” in NYC, 23-25Oct. We’ll be there. The TiGr5 manufacturer added a protective sealant on the grade 5. I don’t have the exact details for what that layer is (or how it affects the color), but I’m told the manufacturer embedded that into the surface. Will find out more. 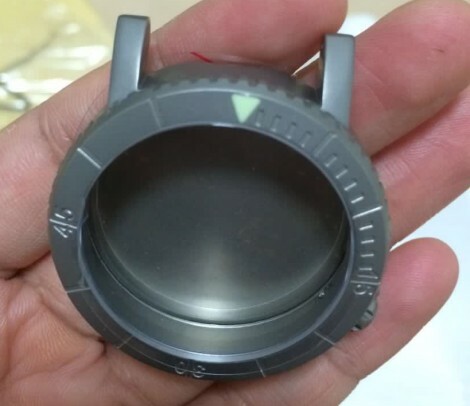 There are some details on both cases that require refinement such as the bezel marker size, and some of the machining on the crowns and crown guards, so don’t freak out if something looks off. Still works in progress. Welcome to the hangar, this is what it’s like in the workshop. The main thing to focus on here is the color difference that many of us wanted eyes on. Based on these shots, I believe our early intel was correct — that the color difference is not markedly different. In fact, I’d be hard pressed to guess which was which. But again, I won’t really know for certain until I have the grade 5’s in hand, likely end of the week or early next and I wanted you all to see these before we lockdown tomorrow evening. Our friends over at Worn & Wound have worked hard to organize what they’re billing as the “world’s first affordable watch fair.” W&W will host the event right here in SoHo, NYC. Eighteen independent brands from across the globe will represent, plus Redux & Co! I plan on hanging out at the fair for a while on Friday and Saturday and hope we can cross paths if any NYC-based #COURGcrew plans to drop-in or out of towners fly-by. LMK! Tackle your missions this week and Godspeed. elbert, over and out. 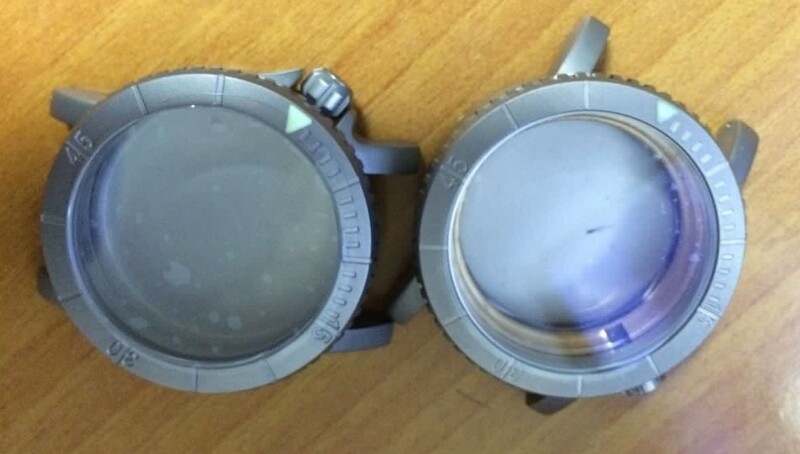 This entry was posted by pilot in News and tagged backers, kickstarter, titanium, Wind-Up, Worn & Wound.